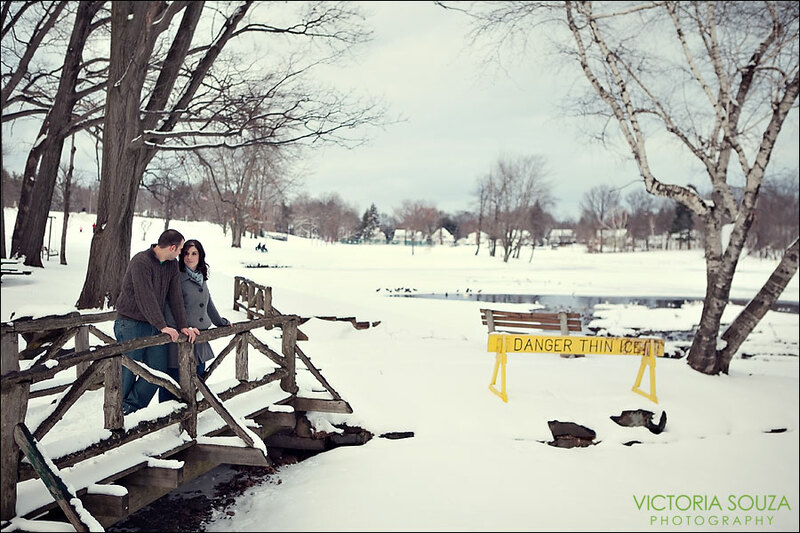 Vicki and I are sooooo excited and overjoyed to post our first enagement session of the year! 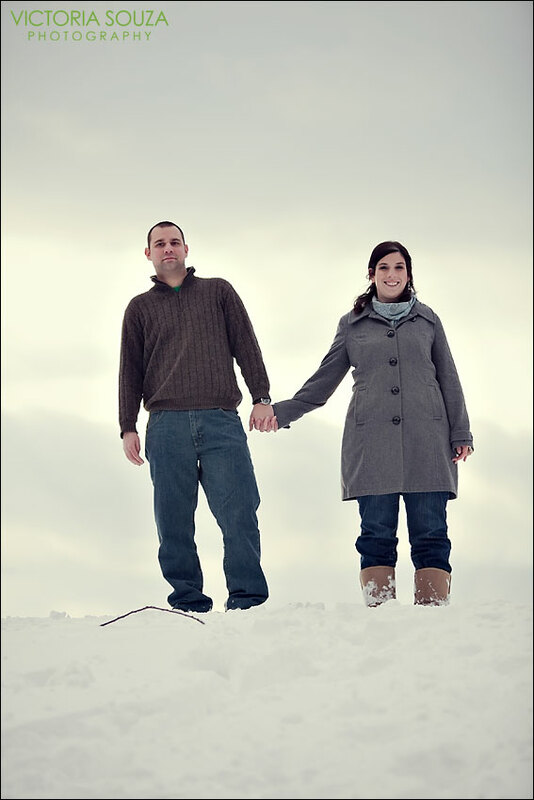 Not only was it the prettiest and biggest snowstorm of 2010, we also were able to share it with a hot couple, Jaime and David . Seriously, there couldn’t have been a better winter day, and these two showed up and made everything look so natural and effortless. We had so much fun visiting different locations that reflected moments from Jaime and David’s lives together. In addition to the photos, what we left with are memories of an incredible day experienced with two wonderful people. It is hard not to gush when we love what we do so much! What a fantastic way to start the year! 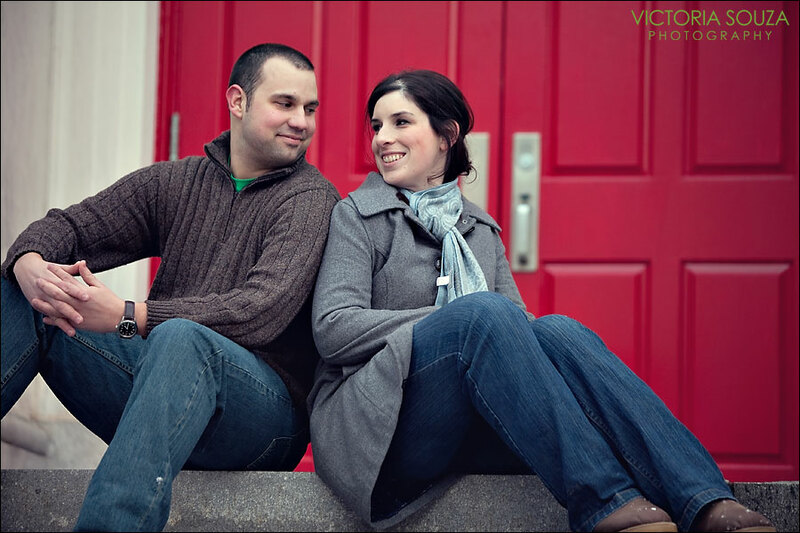 Jaime and David we look forward to your wedding in April (it is getting close! ), and we can’t wait to see what you have in store for us next . Hi everyone! It has been a while since we have blogged – this is the first post of 2010. We have many great things in the works and some big announcements to make soon. 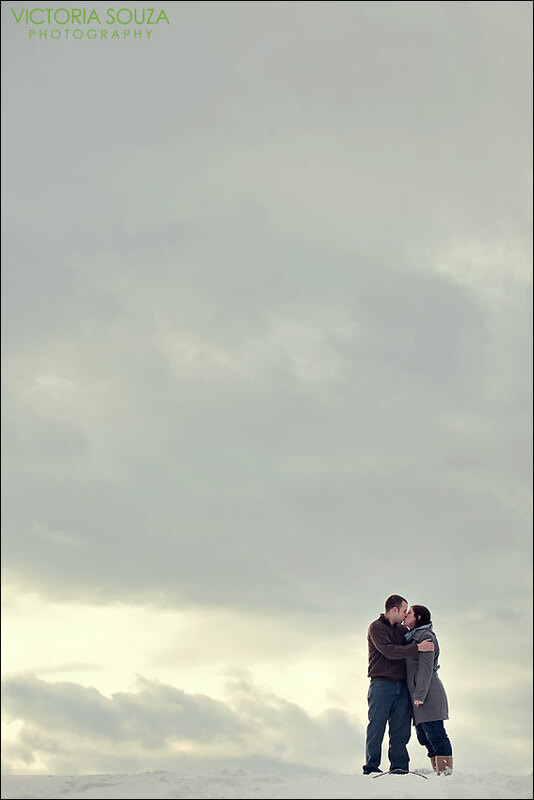 For now, Erik and I wanted to thank all of our amazing brides and grooms from 2009. We had an incredible year with you and feel so honored to have been a part of your wedding day! 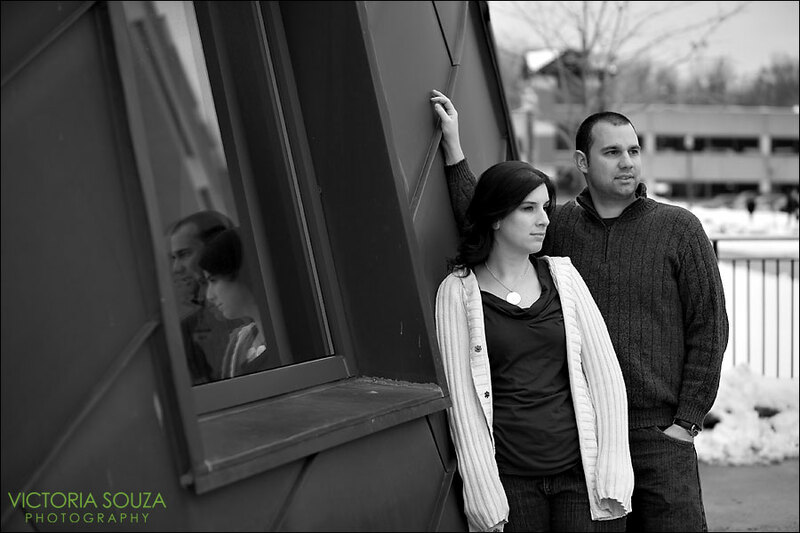 We also want to thank you for saying great things about us to WeddingWire, as we were recently selected to receive the WeddingWire 2010 Brideâ€™s Choice Awardsâ„¢ for Photography.